E3 Ligase Ligand-Linker Conjugates 19 is a degron-linker. The PROTAC linker is bound lo at least one targeting ligand. E3 Ligase Ligand-Linker Conjugates 20 is a degron-linker (refer to Compound DL7-TL). The PROTAC linker is bound lo at least one targeting ligand. 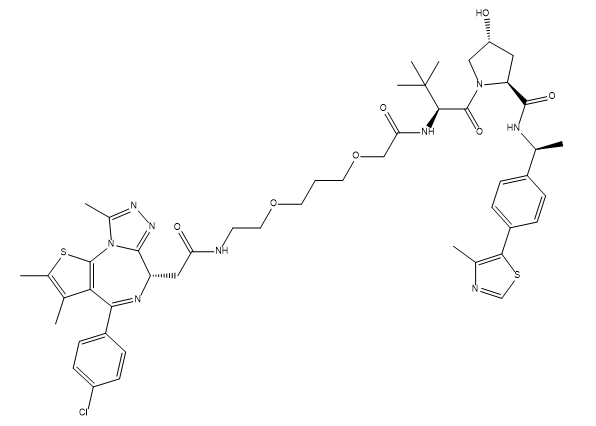 JQEZ5 is a novel and potent EZH2 inhibitor.